Formula E race winner Antonio Felix da Costa and F3 ace Ferdinand Habsburg have joined the Jackie Chan DC Racing Jota line-up for the 2018 Rolex 24 at Daytona. Felix da Costa and Habsburg will partner two of the team's WEC LMP2 regulars, Alex Brundle and Ho-Pin Tung, in one of its two Oreca 07 prototypes entered in the January event. 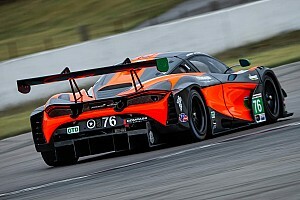 The sister car had its full Rolex 24 line-up confirmed back in November, comprised of Williams Formula 1 driver Lance Stroll, Dani Juncadella, Felix Rosenqvist and da Costa's now-former FE teammate Robin Frijns. “It is very exciting to be going to the Rolex 24 at Daytona for the first time with two such strong car crews,” said Jota Sport's Sam Hignett. The 2017 race will mark both Habsburg's and da Costa's debuts in prototype racing. 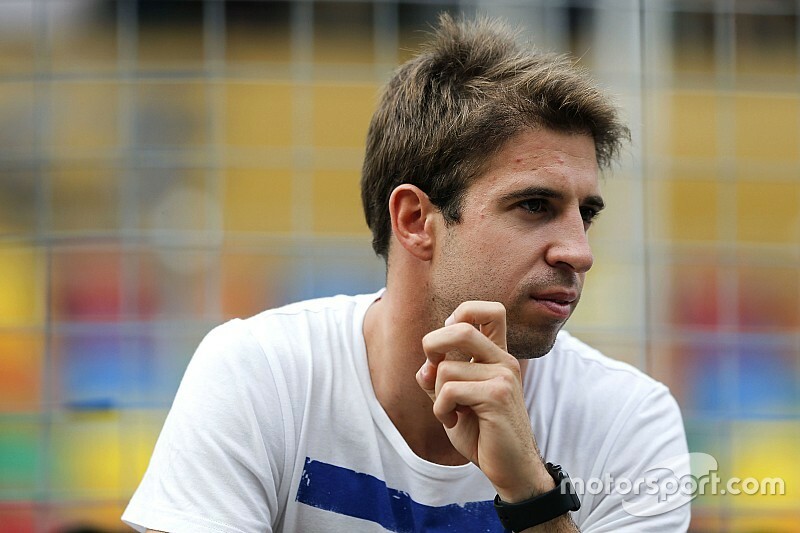 Da Costa, a former Red Bull junior and DTM race winner, currently competes in Formula E for Andretti – and will also race for BMW in the GTE Pro category of WEC in the series' 2018-19 'superseason'. 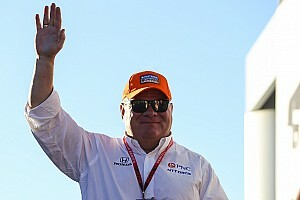 “I am really happy to compete in the Rolex 24 at Daytona, especially with such a strong team and driver line-up,” da Costa said. Habsburg spent this past year racing in F3 with Carlin, finishing seventh in the European championship and narrowly missing out on a dramatic Macau Grand Prix victory. “The 24 Hours of Daytona has always been a dream of mine and I have always wanted to experience sportscar racing,” he said. “To do both of these things with the dream team of Jackie Chan DC Racing JOTA is just unbelievable. DC Racing's breakout WEC star Thomas Laurent, who partnered Tung and Oliver Jarvis to win the LMP2 class and finish second overall in the 2017 Le Mans 24 Hours, had been originally named as part of the Daytona line-up. However, he has since parted ways with the outfit, joining Rebellion for the Swiss team's LMP1 switch.